Join the hunt for dragon eggs on a legendary quest this Easter holiday. 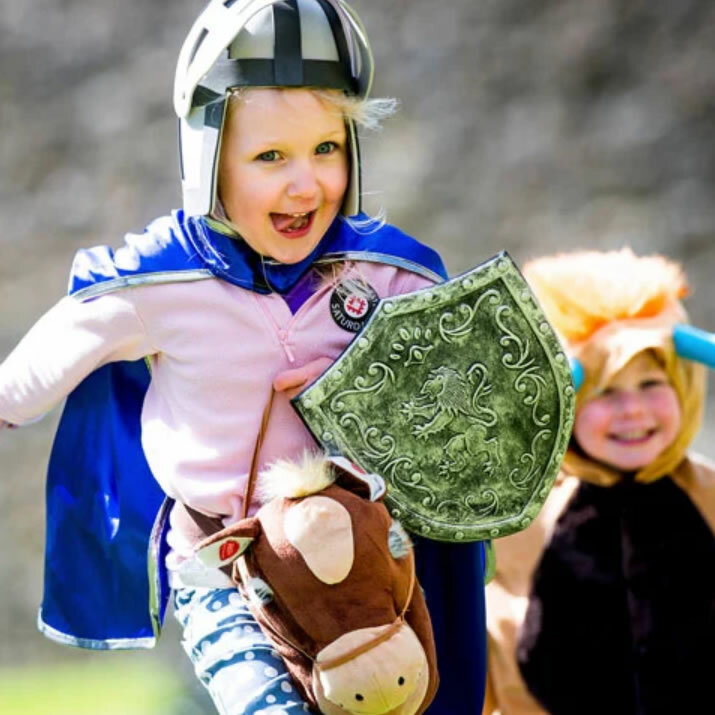 Crack the clues as you and your family follow the trail around Dover Castle. Intrepid adventurers who track down the dragon egg will get a certificate and a sticker to prove it, and there’ll be a chocolate treat too! You can get questing at Dover every day of the school holidays. It costs just £1 per child, and there’s no need to book.